Grammys, Award-Winning Musicians, and . . . Cruising? Something is new in the fresh sea breeze and it has to do with the Grammy Awards. You know, as in award-winning musicians. 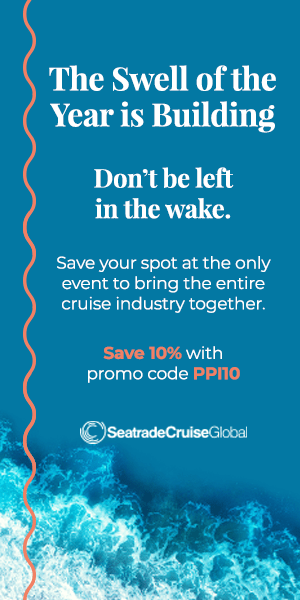 And both Norwegian Cruise Line and Carnival Cruise Lines are name-dropping. A while back, Norwegian announced that the new, Miami-centric Norwegian Getaway – which was officially delivered to the cruise line today in a ceremony at Meyer Werft shipyard in Germany – would have The GRAMMY Experience, a first-at-sea partnership with The Recording Academy. Norwegian also signed on as the “official cruise line” of the Grammys. Details on what would take place shipboard were, however, somewhat vague. But yesterday we got a big hint when Norwegian announced that Latin Grammy Award winner Nestor Torres would be the first artist to headline Norwegian Getaway‘s GRAMMY Experience club on Deck 8. 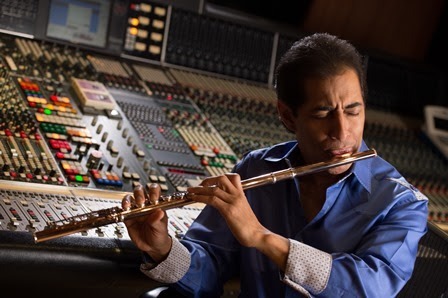 The flautist – equally fluent in jazz, classical, and Latin musical genres – will perform each evening during the ship’s inaugural festivities and debut Eastern Caribbean sailing from Miami on February 8. “Norwegian Getaway’s GRAMMY Experience is truly one of a kind and with performances by top-notch musicians, such as Nestor Torres, the experience in this exciting new venue propels the entertainment offerings on Norwegian Getaway to a whole new level,” said Norwegian CEO Kevin Sheehan, in a prepared statement. The GRAMMY Experience will also feature an exhibit of costumes, gold records, and other artifacts, curated by the GRAMMY Museum at L.A. LIVE in downtown Los Angeles. Of course, as we’ve said before, entertainment is likely to be a big cruise battleground in 2014. And so enter Carnival into the mix. The line has invited media to New York later this month for an “entertainment-related announcement.” The only hint they are giving for what’s on tap is that the press conference will feature an “exclusive performance by surprise Grammy award-winning artist.” Yes, they dropped the Grammy word. Let the battle begin. Downton Abbey Is Back. Book River Cruises Now.